← What Parallels Are There Between Language Learning and Job Searching? One of my favorite things about the job search workshops I lead is that every single one is completely different from all the others. And the reason for that is the students who attend and the specific experiences, questions, and ideas they bring to the activities. Should English be featured as the second language? Maybe. Is perfect bilingualism the thing to feature? It depends (on your bilingualism, the languages, the job, the company, etc.). The Heritage speaker of Spanish I spoke to had not heard the term “Heritage” to describe her bilingualism and wondered if employers would know what it meant. Would “native exposure” be a better way to describe her Spanish? The “right” answer depends entirely on the individual candidate and the job to which s/he is applying. The task is to match what the employer is looking for as closely as possible to your own skills and experience so you are the standout candidate. While the answer to so many questions about the perfect application is, “it depends–that’s gray area,” one thing is certain–you can feature your language and cultures studies on your resume. 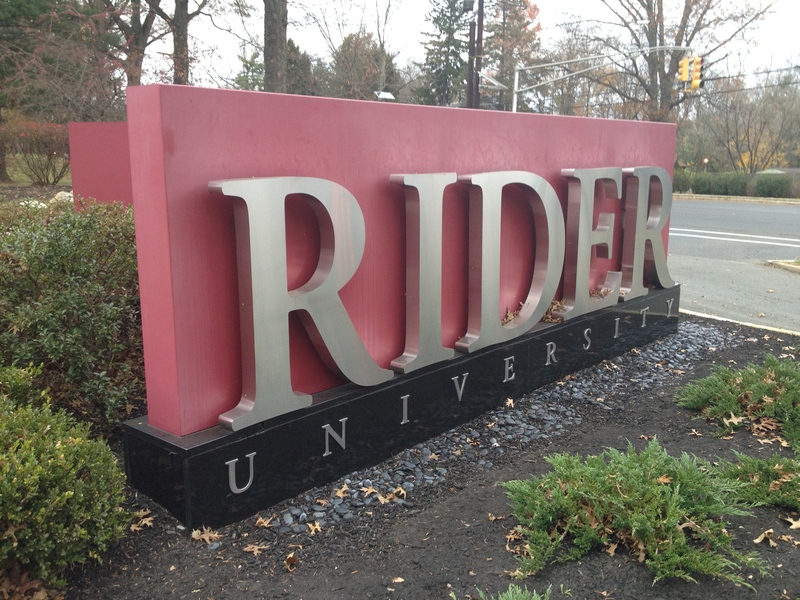 One topic that came up at Rider: How Can I Put Coursework on My Resume? As with any kind of writing, resume writing requires multiple drafts. One benefit of a workshop setting is that multiple people can contribute and cover two or three drafts in just a few minutes. Translated documents from French to English. Translated more than twenty one-page documents from French to English. Translated more than twenty one-page documents from French to English on topics ranging from the French Revolution to current events in the French and Francophone world. Mastery of that kind of subtlety of interpersonal communication is something that employers love! They don’t want to lose a contract because you were too informal with someone from a culture different than your own. Or because you were too formal in a context where familiarity is a sign of the kind of trust required to seal the deal. You, the candidate, have to spell this out for employers in cover letters or interviews, but it is easy once you generate the ideas that come from your lived experience. Start with the specific, detailed story (“15 ways to say ‘Sincerely'”), then explain that you understand the subtitles of interpersonal communication across languages and cultures. Conclude by saying how you will use that skill for your future employer. I love that this example came from coursework. This is the argument I want to make to all language departments all over the country: professional preparation can be woven into the existing curriculum without taking anything away from those courses that departments already value. Another topic from the Rider workshop: What to do with study abroad? One students was told by a recruiter to leave that off her resume because it just looks like you’re putting an extended spring break-esque party trip on your resume. My response: this is why you don’t list anything–you illustrate, you show how you developed professional skills in the abroad context. Did you successfully navigate a public transportation system? The student in question had successfully toured five or six different European cities using each one’s public transportation systems. She can put that on her resume and say to any employer: you need to send people to Europe with confidence, knowing they will be comfortable, can get themselves around independently, trouble-shoot the problems they encounter, arrive to appointments on time, and interact with clients appropriately. I’m your person! I’ve already done that. On my own. But should you list study abroad in the “Education” section of your resume? It depends. Even after receiving the advice to leave it off from a recruiter, this Rider student left study abroad listed on her resume, went to a job fair earlier in the same day as our campus workshop, and the one thing an interviewer spoke to her enthusiastically about was the fact they had both studied abroad in Madrid. So you never know. It is all gray area. But it’s also important to research. Do your homework! And try to find out if you’ll have a year in Madrid in common with your interviewer–or a love of knitting–or a passion for wall climbing. The circumstances of each job and each interview will dictate the details that you will have to tweak as you do your document and interview preparation. This entry was posted in Career Advice, document preparation, interview prep. Bookmark the permalink.